You are being called to discover your unique gifts and talents, develop your intuition and unlock your sacred wisdom in a way that only you can. You are here because you are ready to release the energetic blockages and false beliefs keeping you from doing so. Time and time again, I’ve been blessed to witness miracles in my client’s lives after our work together to clear the energetic blocks from their chakras. As an Intuitive Life Coach, think of me as your Guide who connects with your soul’s purpose, empowering you in every area of your life. When you unlock the wisdom contained within your chakras, and energy field, you will discover powerful tools to access your intuition, purpose and inner well-being and will have awakened your Divine Intuitive Power. During our time together I will help you with the information you need to clear your energetic blocks, get unstuck and shift your energy. 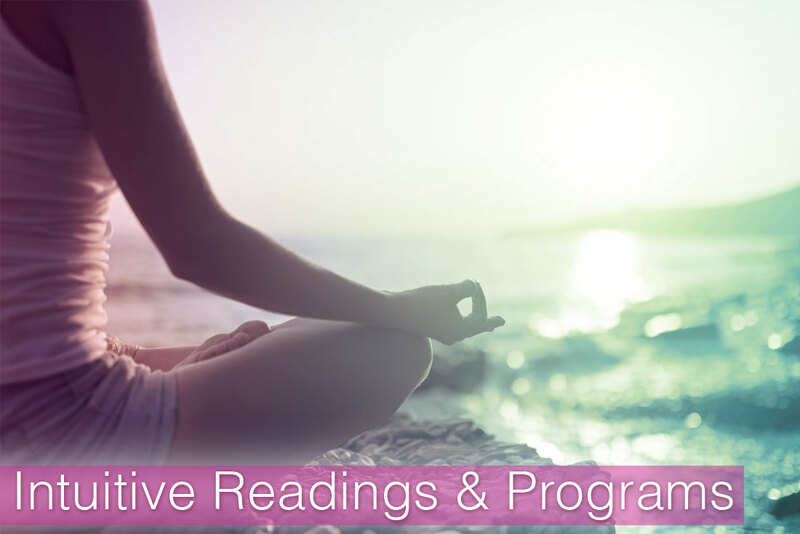 Each reading is intuitively customized according to YOUR soul journey and integrates all of my intuitive and healing gifts to serve you, including medical intuition. I will tune into and clear your chakras, and as a medical intuitive will share the messages I receive from your inner self to empower you. 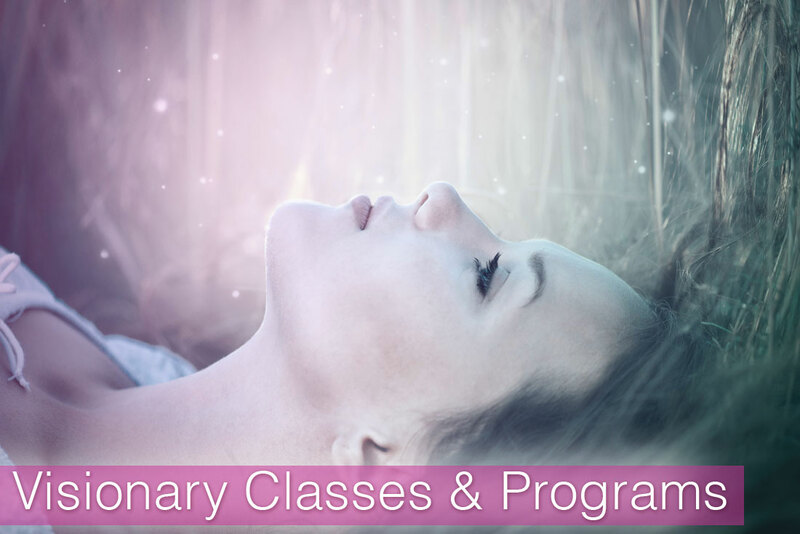 Ready to Dive Deeper into Your Healing Journey?